We are fortunate to have great corporate partners that support our efforts to end hunger. These companies donate food, funds and time. 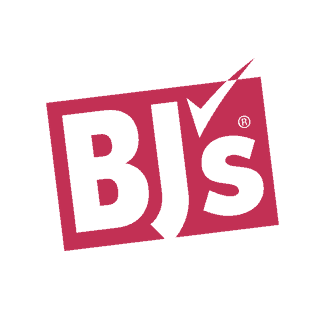 This year, BJ's funded efforts to increase capacity at local agencies and distribute more fresh produce. 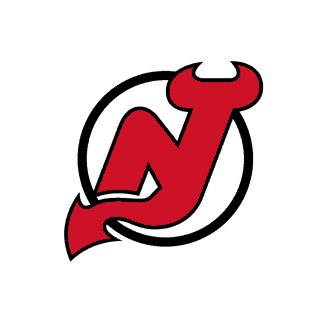 In addition to financial support, the Devils team is one of our most successful food & fund drive hosts. 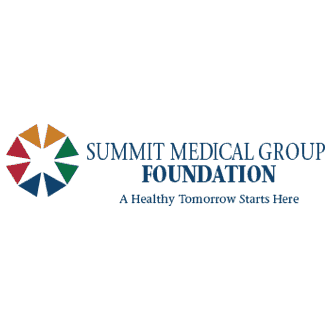 SMGF partnered with us to address diabetes in low-income communities by providing medical screenings and healthy food. 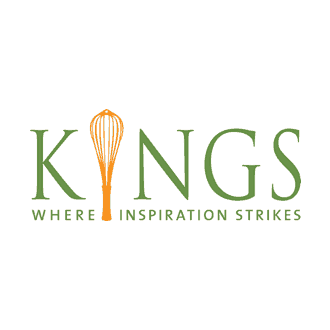 Kings Food Markets sponsored our annual Women's Luncheon and Chefs Tableside Dinner to raise funds for and awareness about hunger. 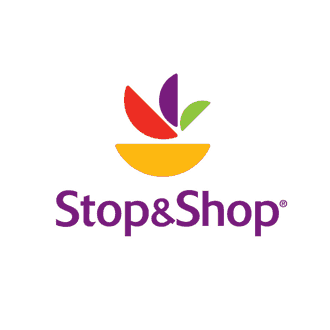 Ahold Delhaize USA Family Foundation is a long-time supporter of critical child nutrition programs. 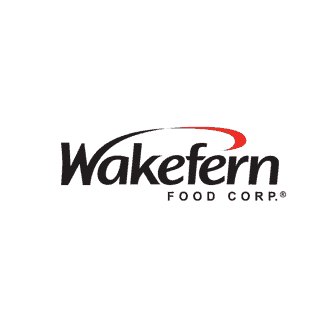 Wakefern has been a major funder of our Food Service Training Academy, which helps break the cycle of hunger and poverty. Want to get your company involved in fighting hunger? Contact Debby Scheinholtz, Director of Corporate Relations at 908-242-3951. For Corporate Volunteer opportunities, contact Faye Kuhn, Director of Volunteer Services at 908-242-3944.